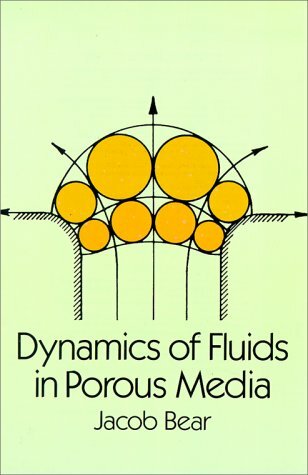 This is the definitive work on the subject by one of the world’s foremost hydrologists, designed primarily for advanced undergraduate and graduate students of ground water hydrology, soil mechanics, soil physics, drainage and irrigation engineering, and sanitary, petroleum and chemical engineering. 335 black-and-white illustrations. Exercises, with answers.